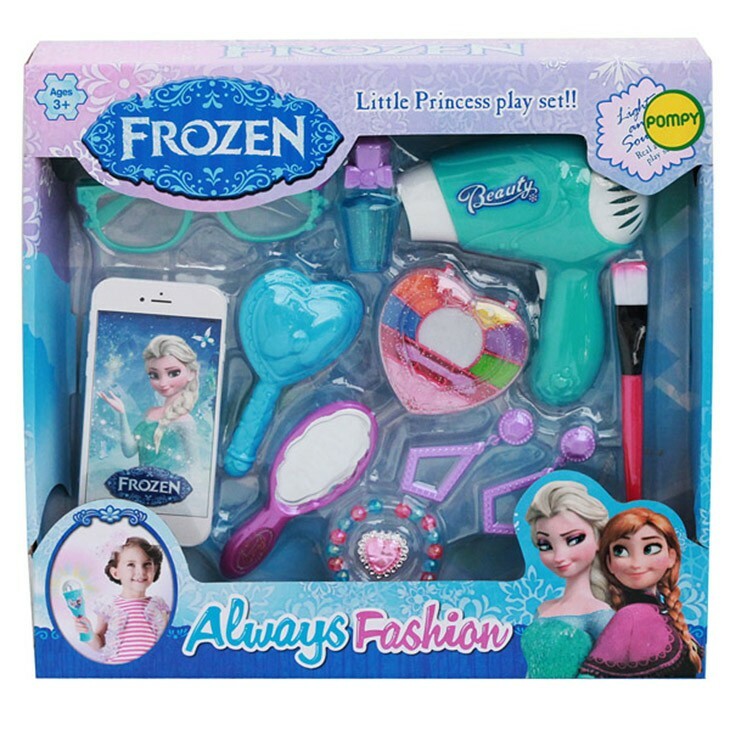 It includes a mobile phone toy, a hand mirror, hair dryer, googles and other make up kits. 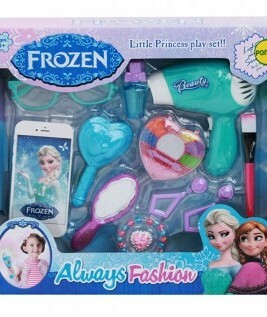  Your Kid will love to spend time with this toy. 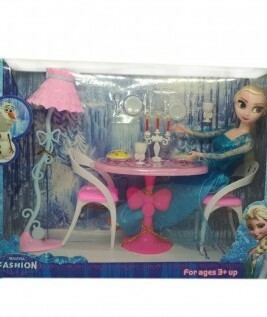 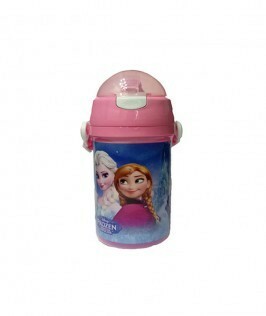 Checkout this product on https://www.babyshopnepal.com/frozen-little-princess-dresser.